Taking good care of the tyres will not only save you from unwanted repairs but at the same time ensure optimal safety too. This is the reason why you must go for tyre maintenance services in a timely manner that would restore both the functionality and quality of tyres. However, there are many vehicle owners who are confused with the idea of tyre service and not sure when is the ideal time for maintenance. 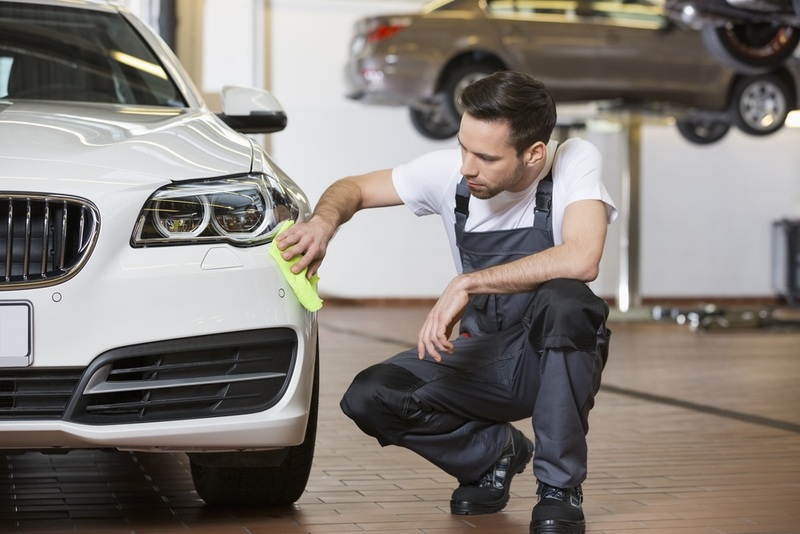 To help you out, this article explains the importance of professional tyre services and when should you consider them. Friction between the surface and tyres provides grip to the vehicle on the road. When this grip reduces, your vehicle will experience uncontrollable ineffectiveness and sliding during breaking. In fact, if the tyre’s grip is decreased then your safety will be compromised. A major cause of this situation is too much wear and tear that occurs due to friction between tyre and the surface. Apart from this, there are a few factors that dramatically influence how the tyre treads. If any form of structural irregularities is seen in chassis, or unequal pressure on the wheels then the tyre will get worn out before its lifespan. In addition to this, vigorous breaking and driving speed are also a matter of concern that would wear out of the tyres at a faster pace. Therefore, if you witness any such situation then it is advised to contact a professional for tyre service immediately. Both over-pressured and under-pressured tyres will make driving unsafe and increase the chances of accidents. This means, incorrect pressure would affect car handling, decrease the performance of brakes and reduce the grip too. What should be noted here is that over pressurization would affect the inner-tyre while under pressurization could erode the outer tyre, either ways both would shorten the lifespan of the tyre. A golden rule of thumb is to get the pressured checked using tyre service at least once in a month. The accurate pressure specifications are measured in terms of PSI (pounds per square inch) and the ideal value depends on the model and manufacturer which is often mentioned in the owner’s manual. Never mistake operating pressure for maximum pressure while pressure reading. The maximum pressure refers to how much pressure a tyre will be able to endure without altering its structural integrity. However, operational pressure is the accurate level required for operating properly. With tyre service you can always determine whether the desired level of pressure is maintained or not. Just like any other component of the car, even the tyres tend to wither with time. 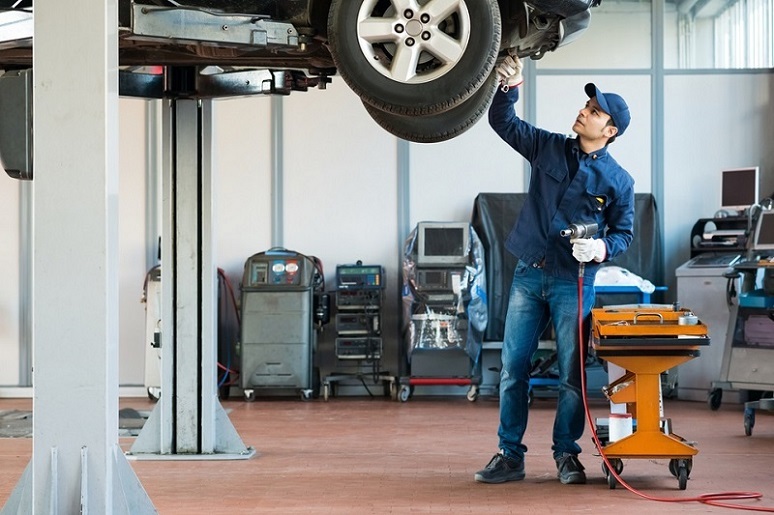 Hence, no matter what preventative or cautionary measures have been taken, you will need tyre service to replace the tyres when its natural lifespan comes to an end. As, the tyres would be worn out and thus replacing them in regular intervals is a must. You need to go for tyre service often to monitor erosion of the core material. In fact, they have to be checked more when the thickness of tread wears to 3mm and should be replaced at once if reduces to 2mm. 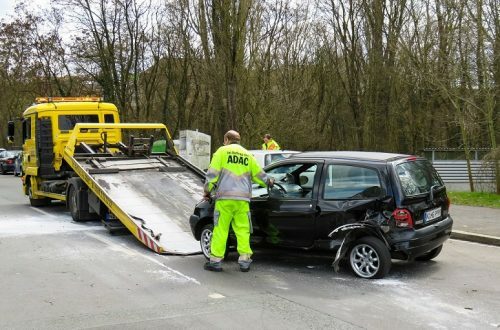 In addition to this, if you get stranded due a punctured tyre or don’t have a spare tyre for rescue, then the services of a professional would turn out to be invaluable. Looking for more information visit – voicemagazines.com. About the Writer: Anna Wrench, a knowledgeable and qualified blogger. Here you can see my skills which give you brief ideas on understanding all the concepts with different themes. I adore writing a blog on many topics, like Home Improvement, Automotive, Business, Health, Lifestyle, Entertainment, Pet, etc.